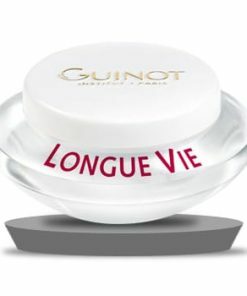 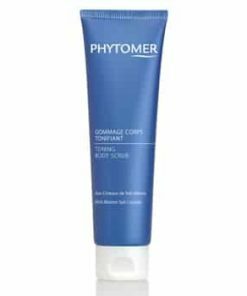 Gives the skin a smooth feel. 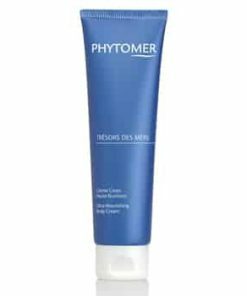 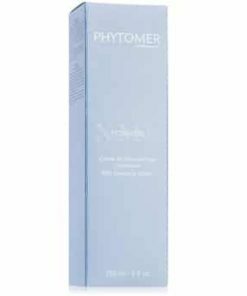 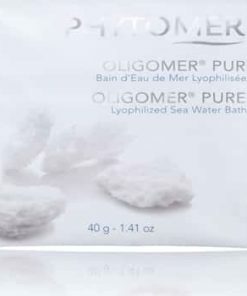 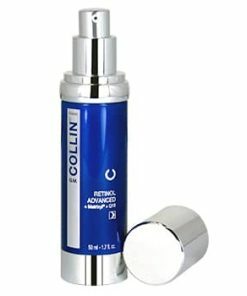 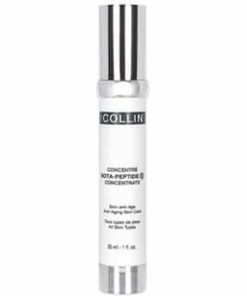 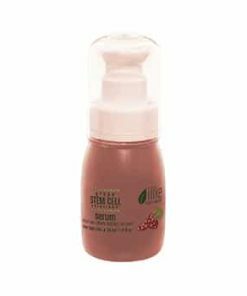 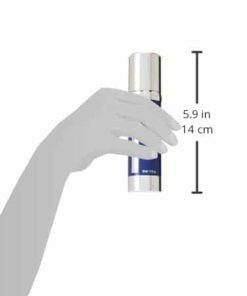 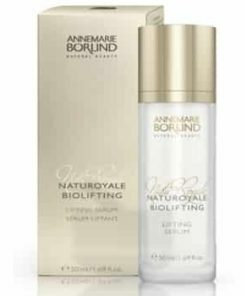 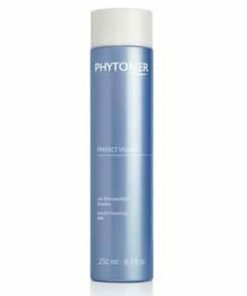 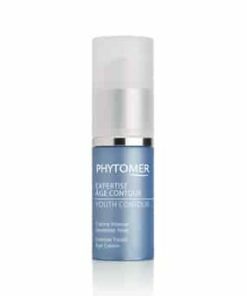 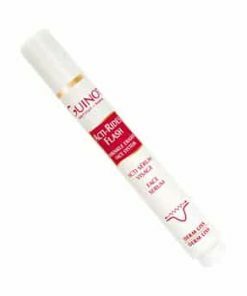 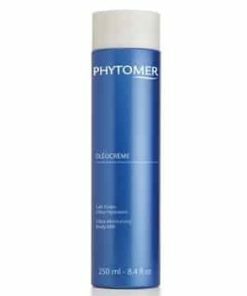 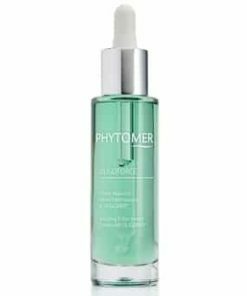 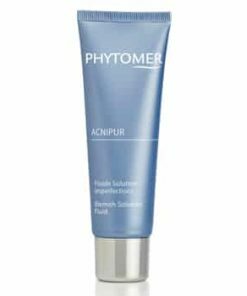 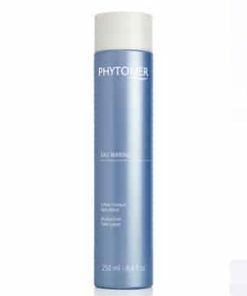 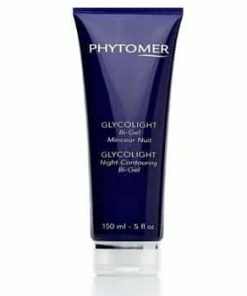 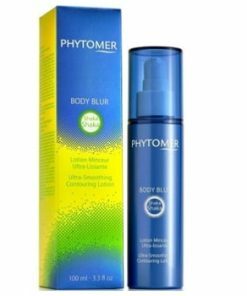 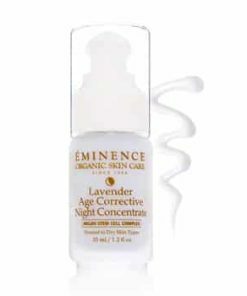 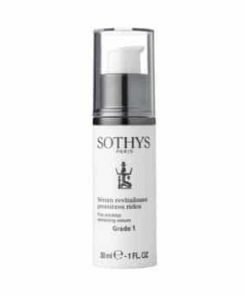 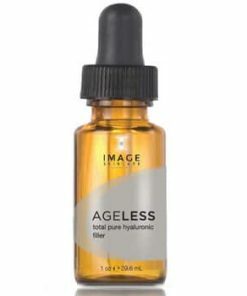 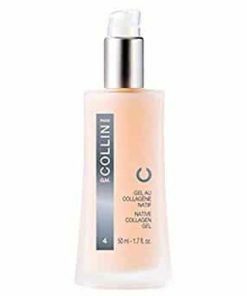 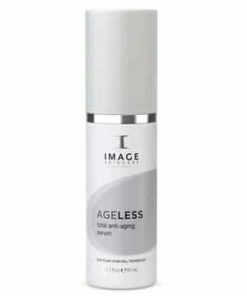 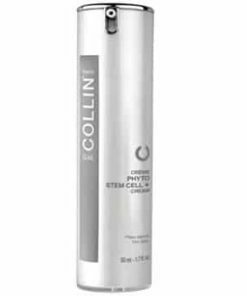 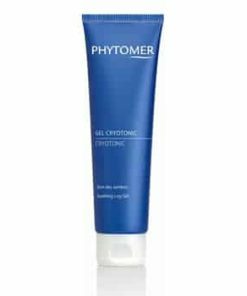 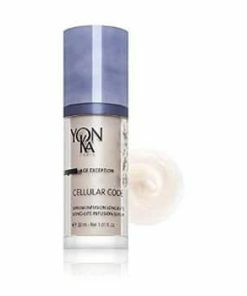 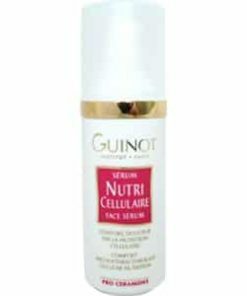 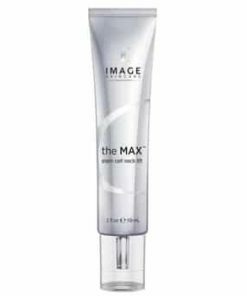 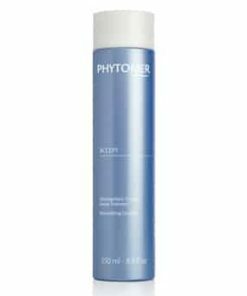 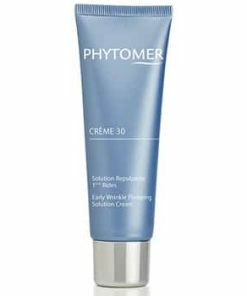 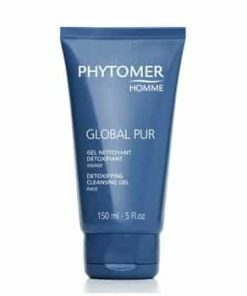 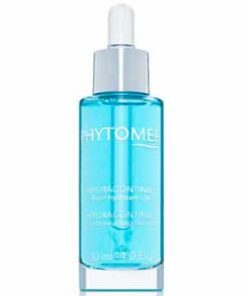 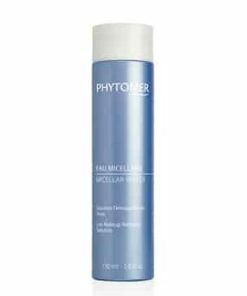 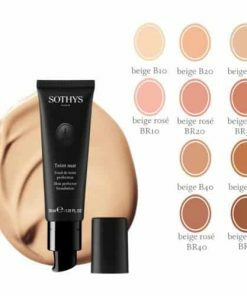 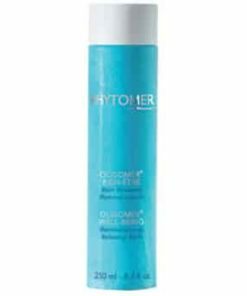 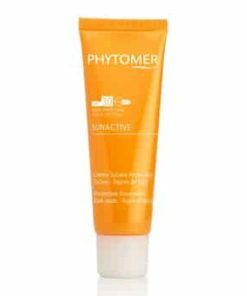 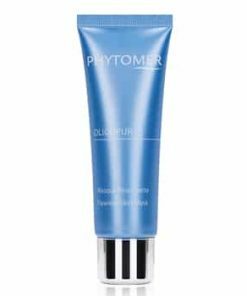 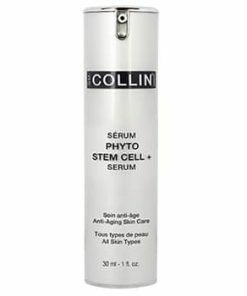 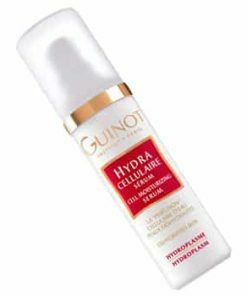 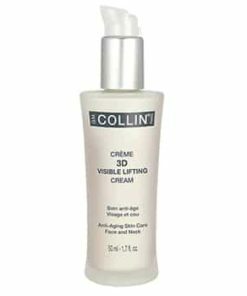 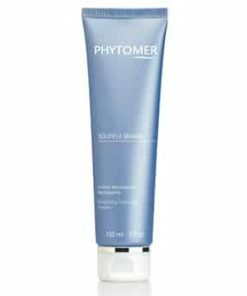 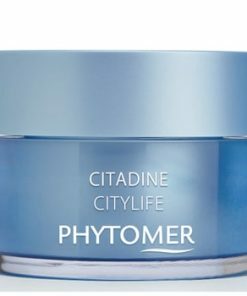 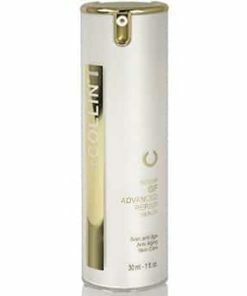 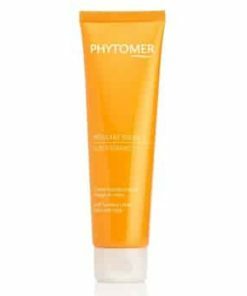 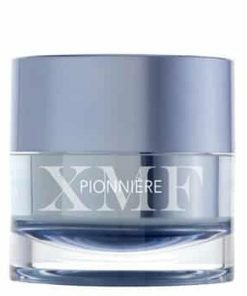 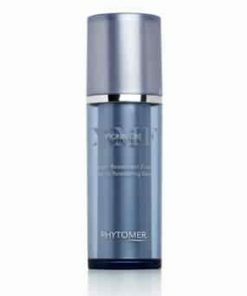 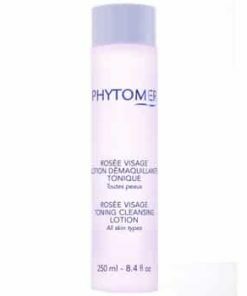 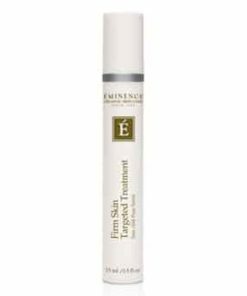 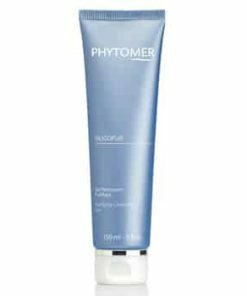 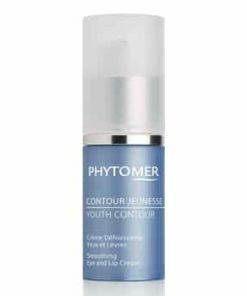 Description: Phytomer OgenAge Toning Cleansing Emulsion is an all-in-one cleanser/toner in a bi-phase emulsion that simultaneously cleanses, tones, and delivers anti-aging benefits to the skin. 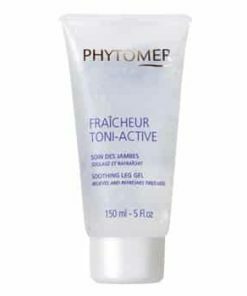 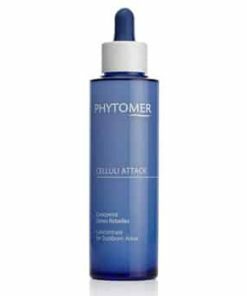 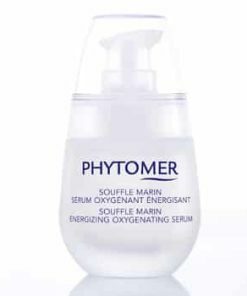 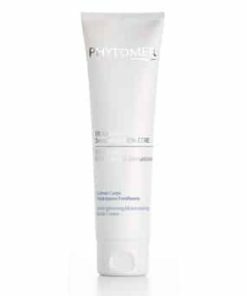 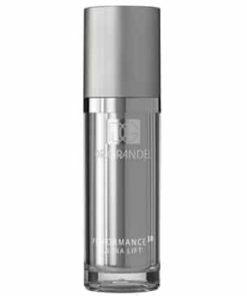 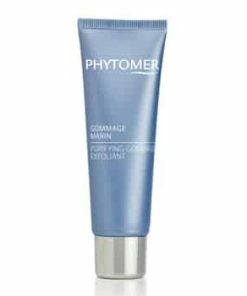 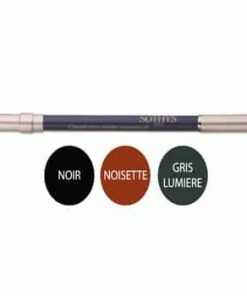 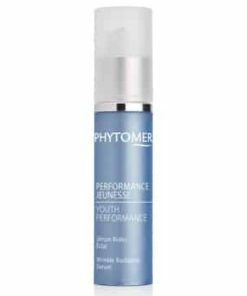 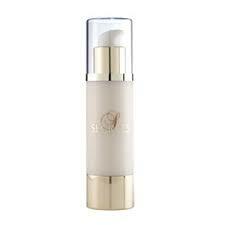 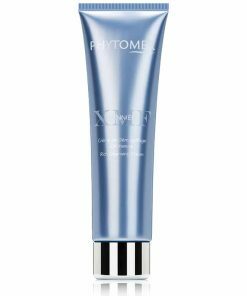 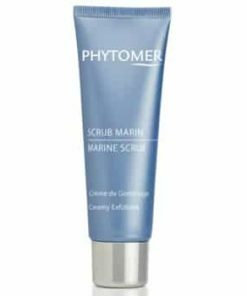 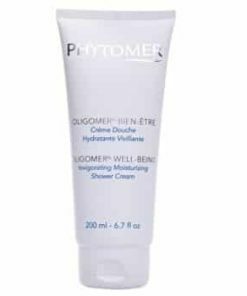 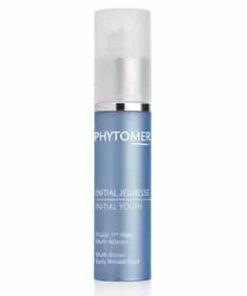 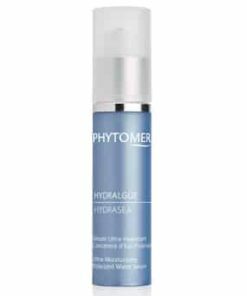 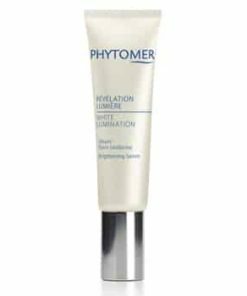 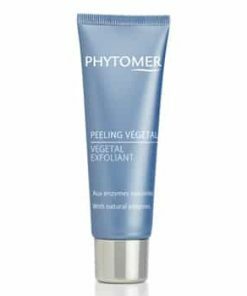 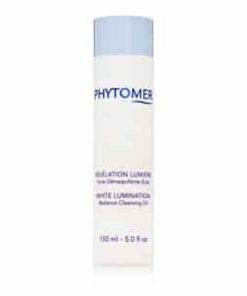 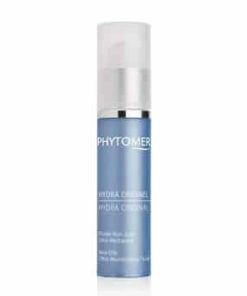 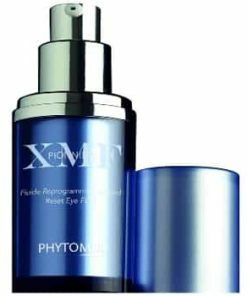 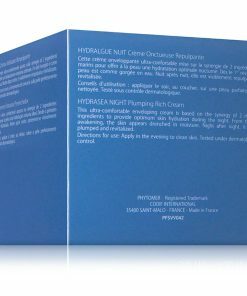 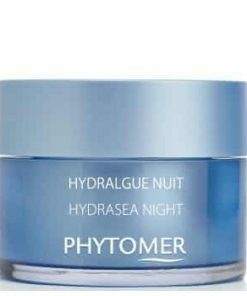 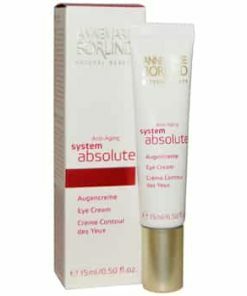 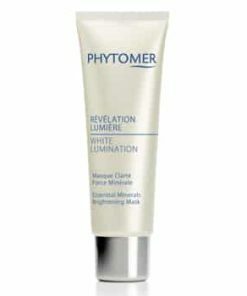 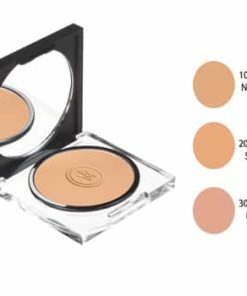 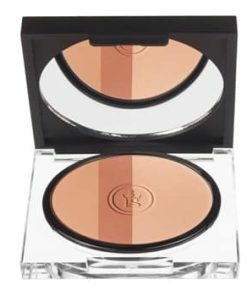 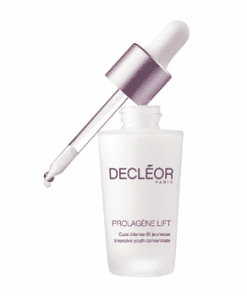 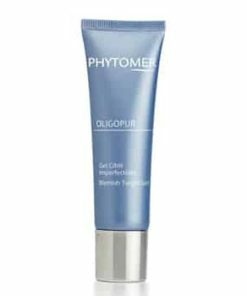 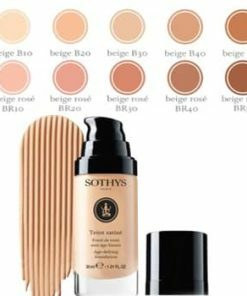 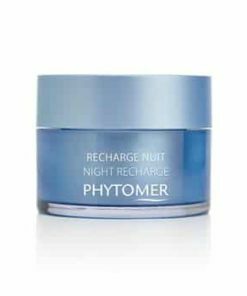 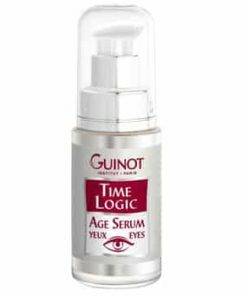 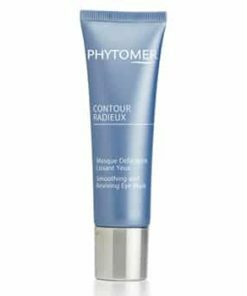 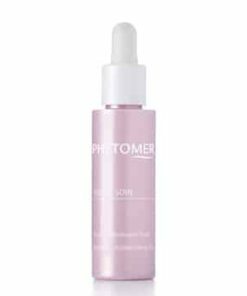 Phytomer OgenAge Toning Cleansing Emulsion removes waterproof eye makeup and provides deep cleansing. 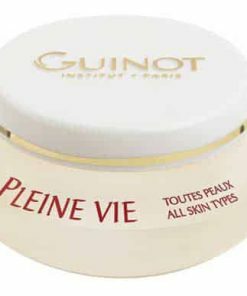 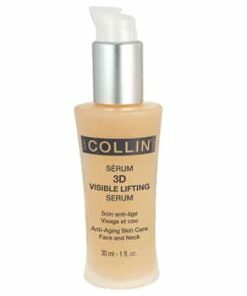 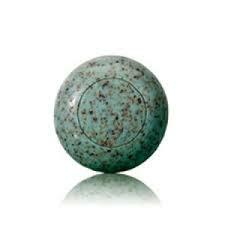 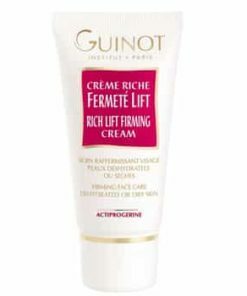 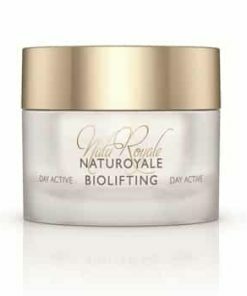 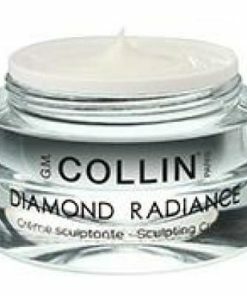 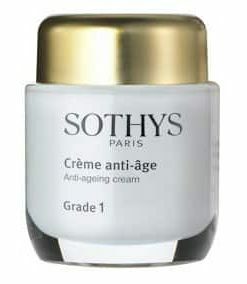 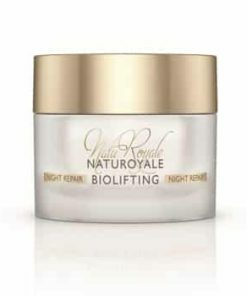 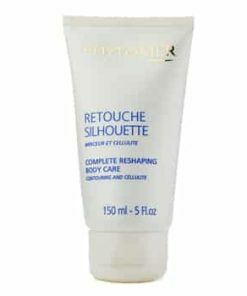 Skin is fresh, silky, and supple. 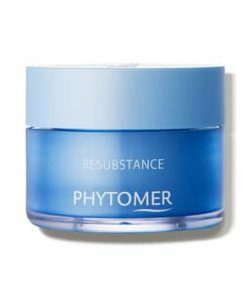 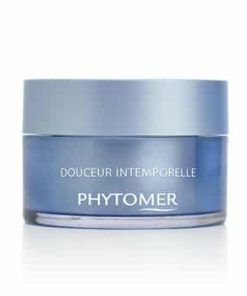 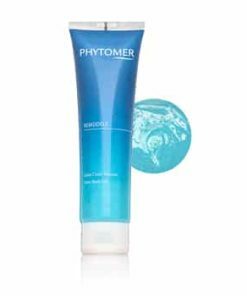 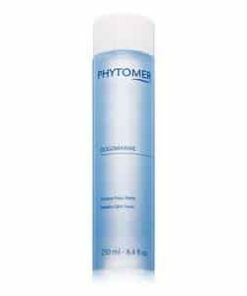 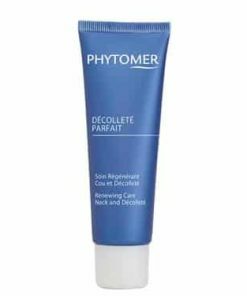 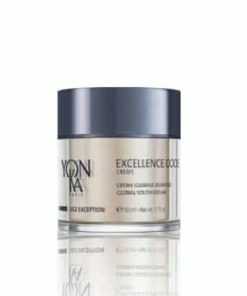 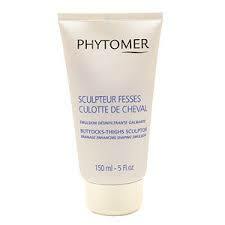 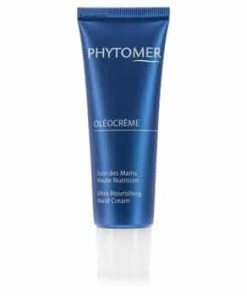 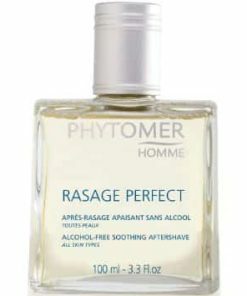 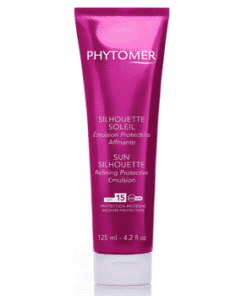 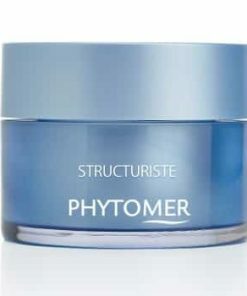 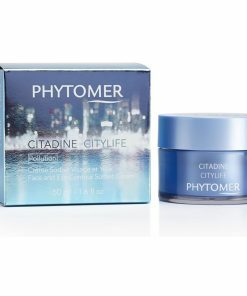 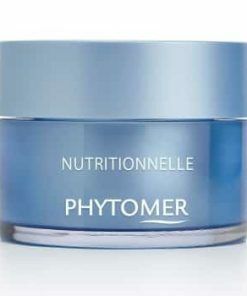 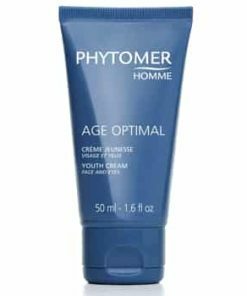 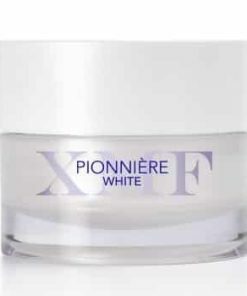 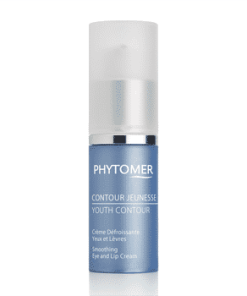 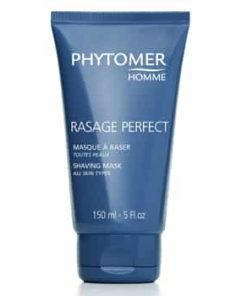 Apply Phytomer OgenAge Toning Cleansing Emulsion with a cotton pad and cleanse the face and neck. 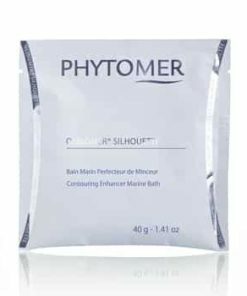 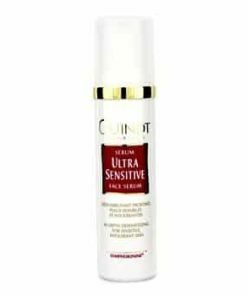 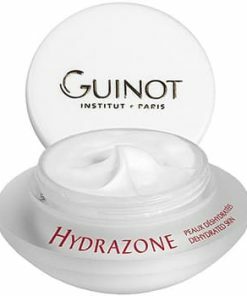 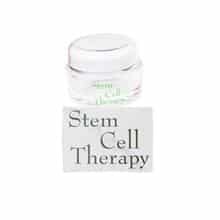 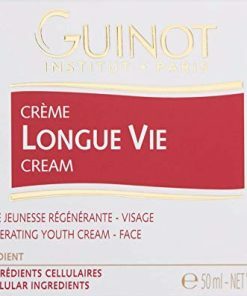 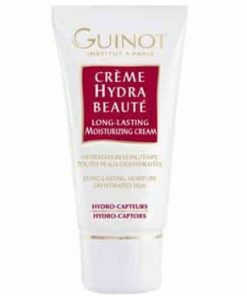 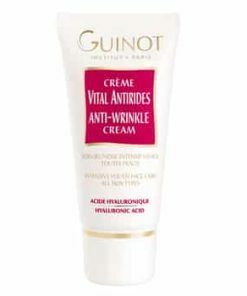 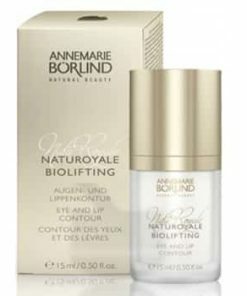 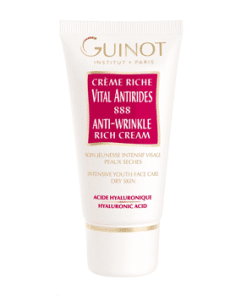 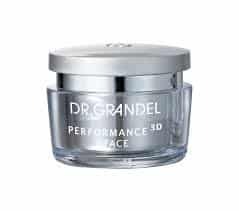 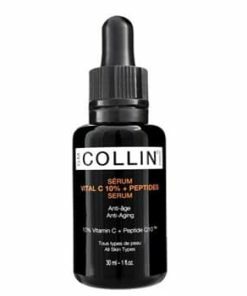 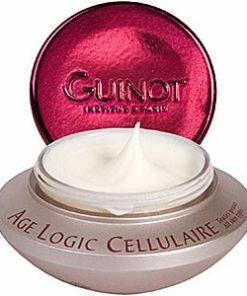 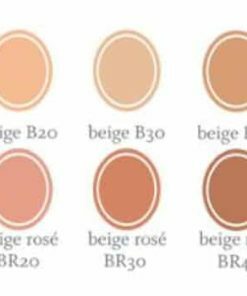 Aqua, Cyclomethicone, Isohexadecane, Propylene Glycol, Maris Aqua (Sea Water), PPG-26-Buteth-26, PEG-40 Hydrogenated Castor Oil, Sodium Chloride, Phenoxyethanol, Methylparaben, Parfum (Fragrance), Butylparaben, Ethylparaben, Isobuty,laraben, Linalool, Citronellol, Alpha Isomethylimone, C1 42090.